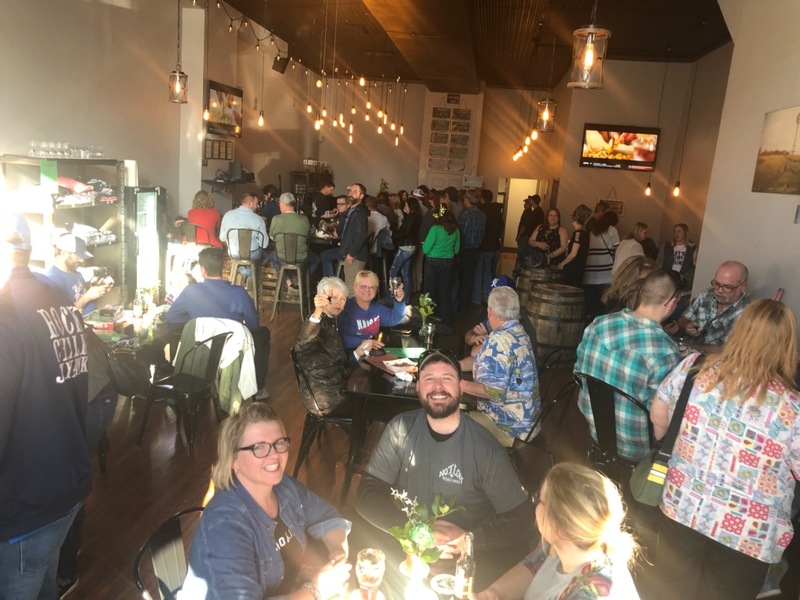 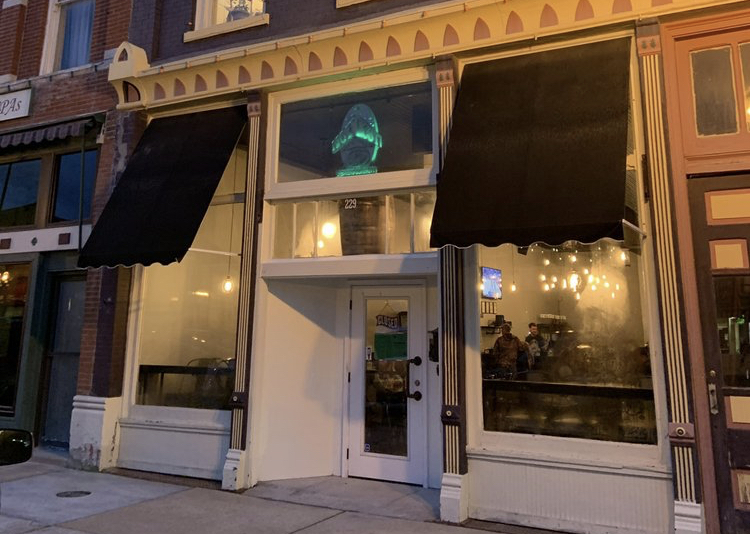 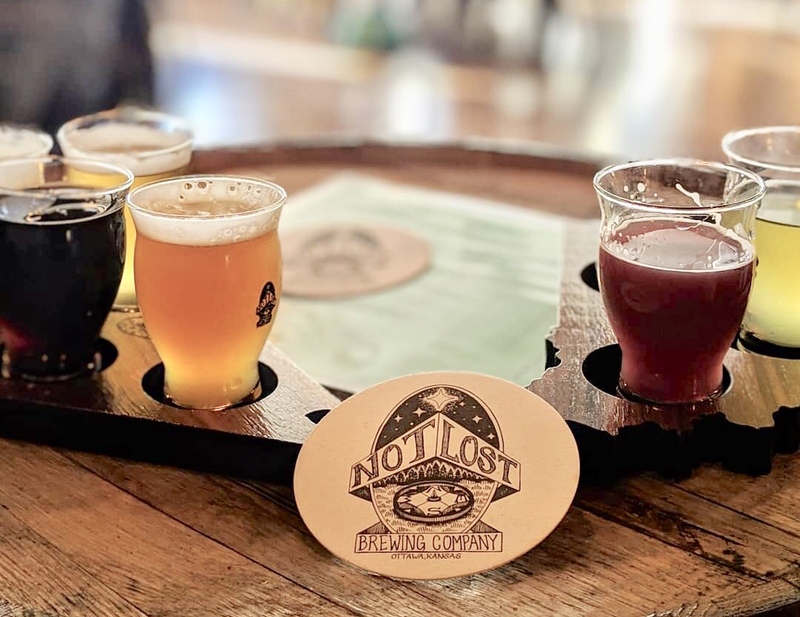 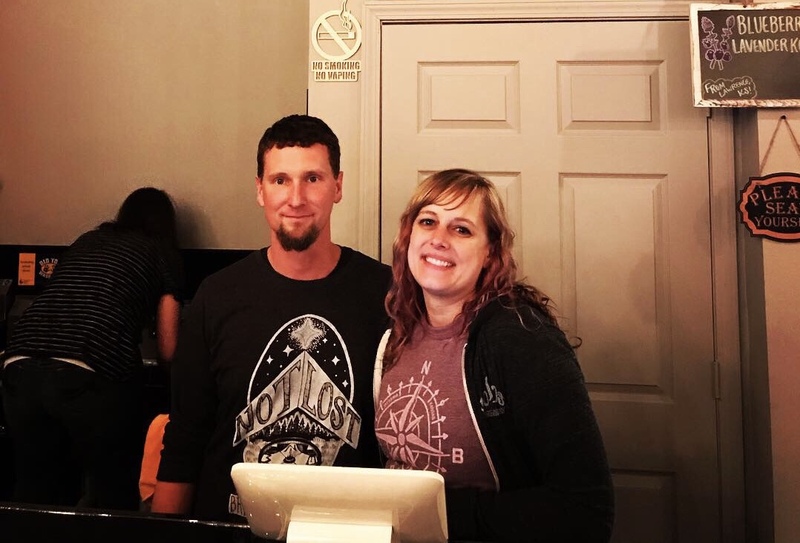 NOT LOST BREWING COMPANY IS A NEW BREWPUB LOCATED IN HISTORIC DOWNTOWN OTTAWA,KS. 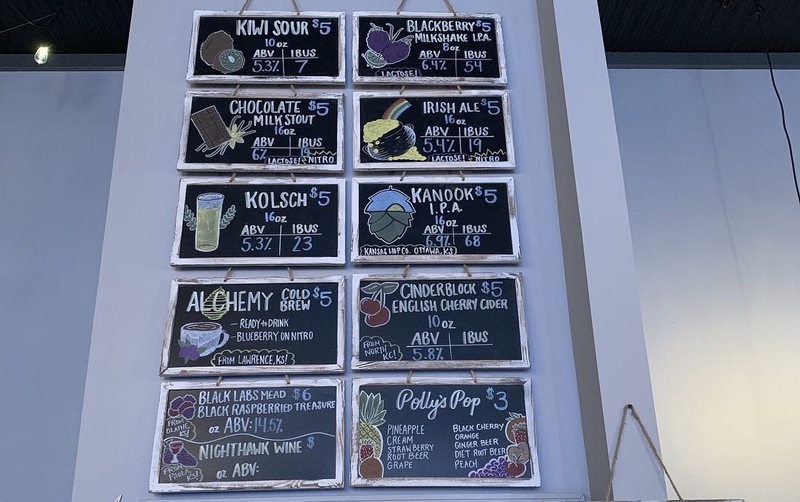 WE FEATURE SMALL BATCHES OF HAND CRAFTED BREWS THAT INCLUDE TRADITIONAL BEER STYLES, AS WELL AS EXPERIMENTAL OFFERINGS. 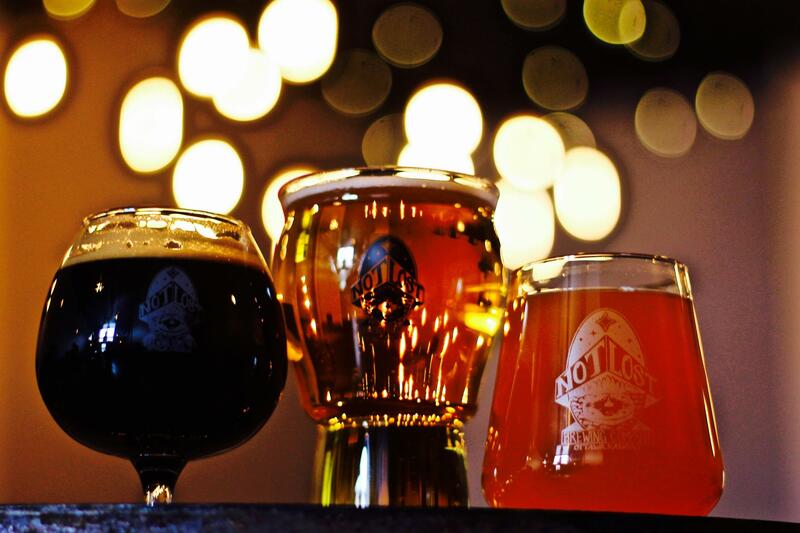 THOUGH WE WANDER, WE ARE NOT LOST.